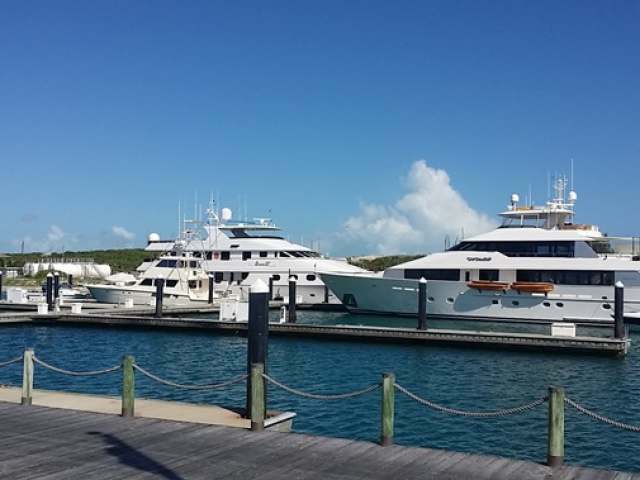 Located in private community opposite Marina Village, with a world class yachting mecca in beautiful Emerald Bay, Great Exuma. 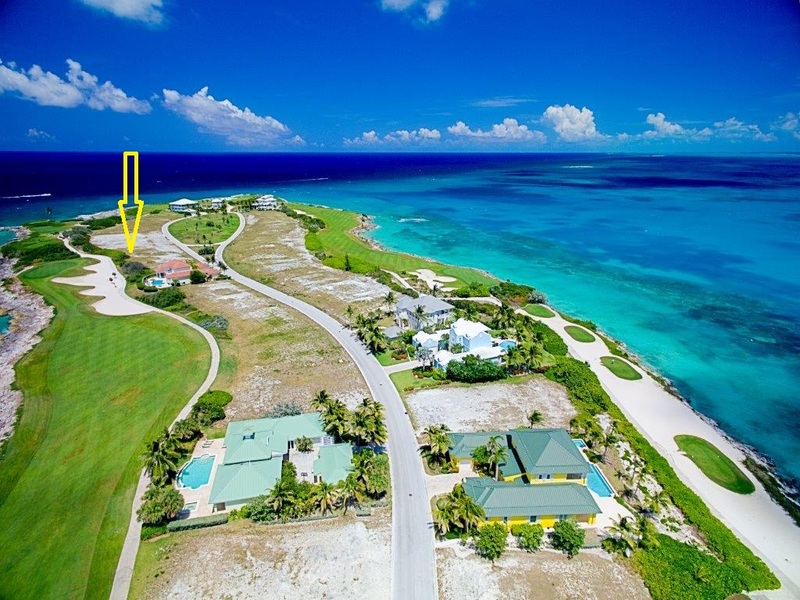 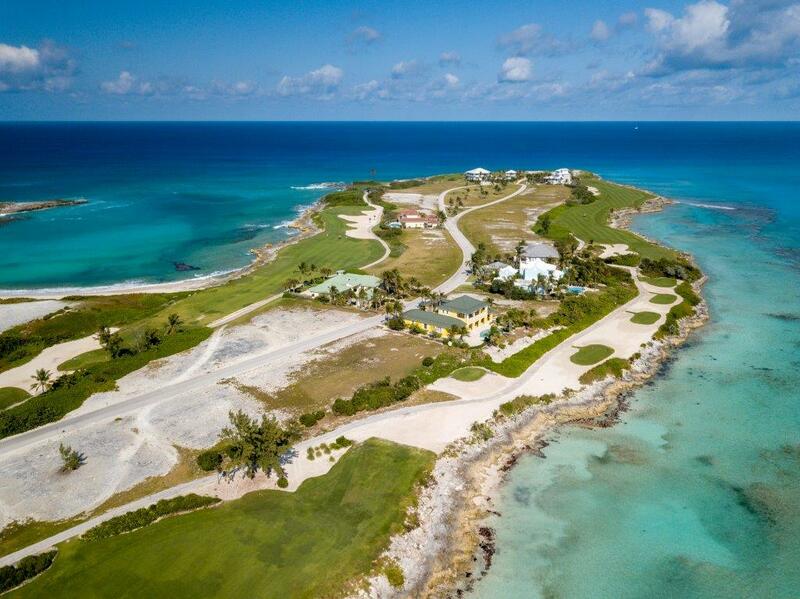 This lot is a great investment opportunity and sits next to famous Greg Norman 18 hole golf course. 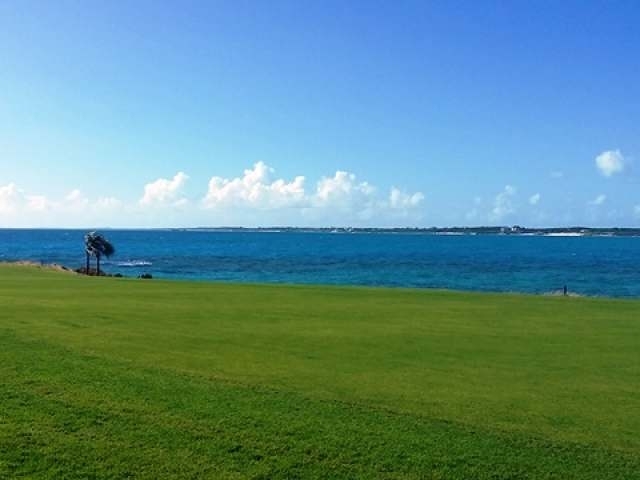 Panaramic views of the Atlantic Ocean with white sandy beaches. 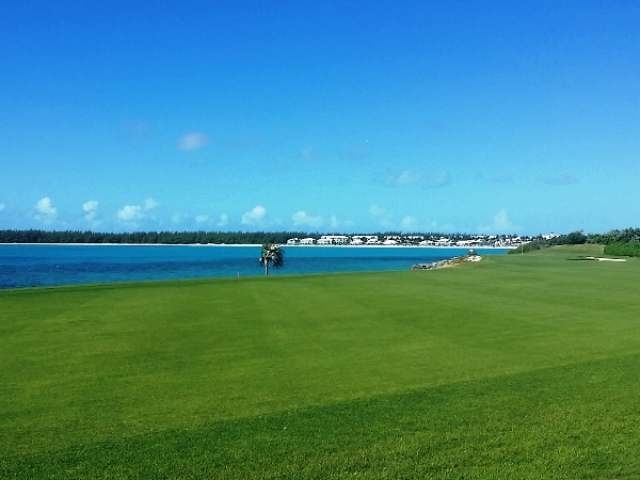 Grand Isle Resort and Spa and Sandals Resort Emerald Bay are a hop away.